Shakib’s Hyderabad scored 118 for all wickets while Williamson and Ysuf Pathan top scored with 29 respectively. 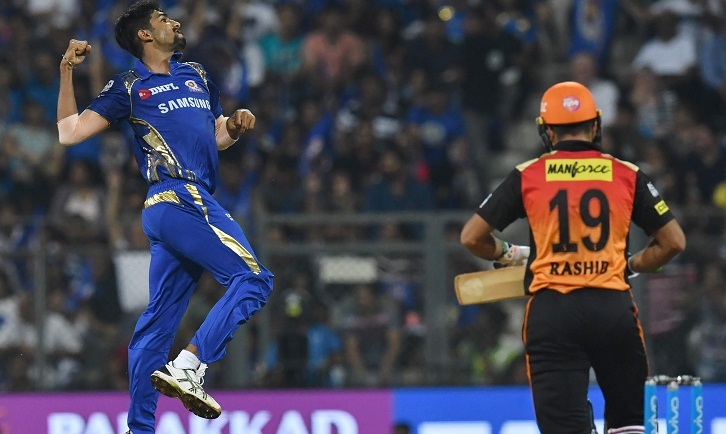 Sunrisers Hyderabad went on batting after losing the toss against Mumbai Indians at Wankhede Stadium, Mumbai on Tuesday night. McClenaghan, Pandya and Markande took two wickets each for Mumbai. Mustafizur Rahman took one wicket conceding 18 runs in 3.4 overs. Bumrah conceded 25 runs taking one wicket in his four overs.